Bhat Brothers is India's one of the leading high quality pashmina shawl scarf wraps retailer in Delhi NCR at very affordable price. Our beautiful Cashmere pashmina shawls, scarfs and wraps are affordable super soft Kashmir handloom made from pure pashmina. Our Cashmere Pashmina Shawls are available in an excellent palette of beautiful on-trend colours and displaying a simple but beautiful plain weave on handloom with soft fringing to complete the appearance, our super soft classic Indian pashminas can be used cover quietly and softly over the shoulders for a more formal moments or worn loose for a more relaxed daytime. We believe our super soft classic cashmere pashminas a must have all time wearable. We present our classic cashmere pashminas and inspire you to use them with anything. 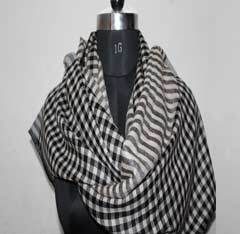 If you are searching for pure high-end cashmere pashmina shawls, we at Bhat Brothers have the perfect cashmere pashmina shawl scarf wrap online for you at affordable price in Delhi NCR. 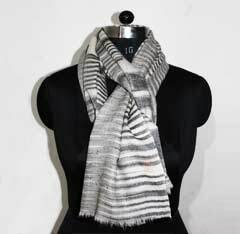 Please login to our website to select most popular cashmere pashminas shawls including our white pashmina shawls, ivory pashmina scarfs, beige pashmina wraps, High end pale grey pashmina shawls and scarfs, cashmere black pashmina wraps, baby blue Pashmina Shawls in Delhi, aruba blue Pure Pashmina Shawl, Parisian blue Pashmina Shawls Wholesaler, navy blue pashmina Wholesale Dealers in India, apple blossom Pashmina Shawls, pale pink pashmina Shawls As Original As You Are, Buy dark grey Pashmina Shawls online at best price in India, red Luxury Pashmina Clothing Made for You, mandarin red Pashmina Shawl Retailers in Delhi, hot pink Himalayan Pashmina Shawls, Buy pink lady pashmina Shawl Online, dusky pink Pashmina Shawl Scarves & Wraps, Exotic India pistachio pashmina Shawl from kashmir, Luxury Cashmere gold pashmina Shawls, beige pashmina Shawls in Srinagar, light brown Kashmiri pashmina Shawls in Srinagar, Motif brown pashmina Embroidered Shawls, Kashmir lilac Pashmina Cashmere, Buy Kashmiri aubergine pashmina Shawls. 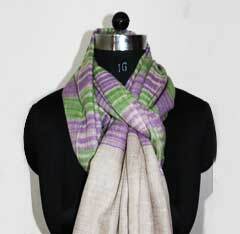 All our pure cashmere high end pashmina shawl scarf wraps are available to buy online in India and abroad. 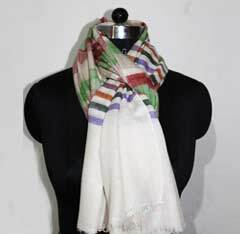 We at Bhat Brothers offer 100% hand- woven Cashmere pashmina shawls in full size. Our Pashmina Shawls are hand woven by the best handloom artisans of Kashmir with their wonderful fingers, these Kani Pashmina shawls are a true portrayal of Indian heritage Kashmir's rich craftsmanship. 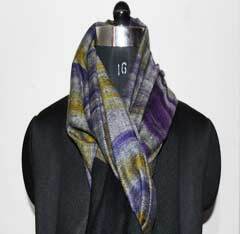 Our Cashmere Pashmina high-end shawls are available in unique colors in variety of elaborated / floral /paisley designs with many color combination. Being our high-end cashmere pashmina shawls are 100% hand-made each piece of pashmina shawl is different from other and has its own differentness. 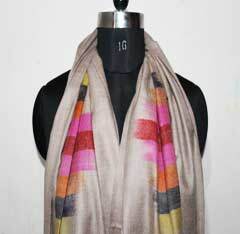 A single full length cashmere pashmina shawl takes 1 year to be completed using one artisan's creations. Our pashmina shawls are available in Kanni jammas Needle work that are famous for sophisticated craftsmanship.